Blurb: When her husband Richard dies in a freak accident, Shelby Pomeroy is devastated. But his death reveals a horrible truth - Richard was a liar and a cheat. Now Shelby is left with the consequences - huge, terrifying debts and mounting proof that her late husband betrayed her in every conceivable way. Heart-broken but unbowed, Shelby is determined to fix her problems - if only for the sake of her gorgeous little daughter Callie. Returning home to Tennessee and the family she thought she'd lost for ever, she discovers a new sense of strength and freedom. And hope, too, in the handsome form of carpenter Griffin Lott - a straight-dealing man who couldn't lie to her if he tried. But not everyone is thrilled to see Shelby Pomeroy back in town. And when a shocking act of violence is traced back to Richard's shady business, it becomes clear that she is not safe from him, even in death. With her life in danger, Shelby must face the lies of the past - or lose everything. Review: The first thing I thought when The Liar landed on my hands was, gosh, this is a huge book. And after a really slow week with my reading I was afraid it was going to take me ages to finish this one. I could not have been more wrong. It's true that the first bit of the story is kind of slow, mainly because it's all about Shelby's shock after her husband's death and subsequent discovery that he was the biggest liar on earth and left her with huge debts. So she has to start dealing with all their possessions and try to sell all she can to start paying back. We already knew all this because of the blurb. But then, once she and her lovely daughter leave their old life behind and land in Tennessee where all of Shelby's family live, the story gets really intriguing, really. 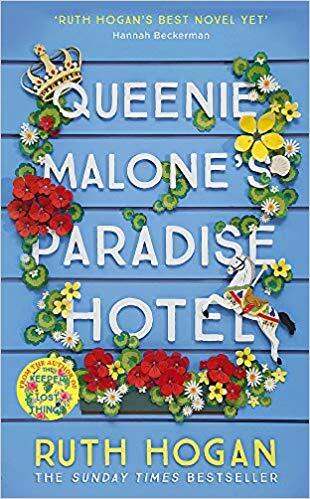 There's an atmosphere of mystery surrounding his late husband's death that had me flying through the pages wanting to know what was going on. Every time I thought, nothing more can happen, it did. People kept appearing making Shelby's effort to build a new and fresh life very difficult. The narrative became really fast paced and I was totally immersed in the story. It also helped that Shelby was a joy to read about. It was a pleasure to read how she, after such a horrible experience, started being her old lively self again. Surrounded by her loved ones, she was a force to be reckoned with. Ready to fight for what she deserved and not easily intimidated (which happened a lot, by the way). And Griff was ever so gentlemanly. I loved reading their scenes together, and even more with the little Callie. He had a golden heart. 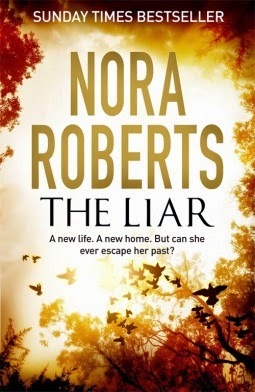 The Liar really lived up to expectations and Nora Roberts did not disappoint with this intriguing tale about betrayal and abuse but also love and family. I highly recommend this read, and don't be afraid of the page count, it really is quite an addictive read. 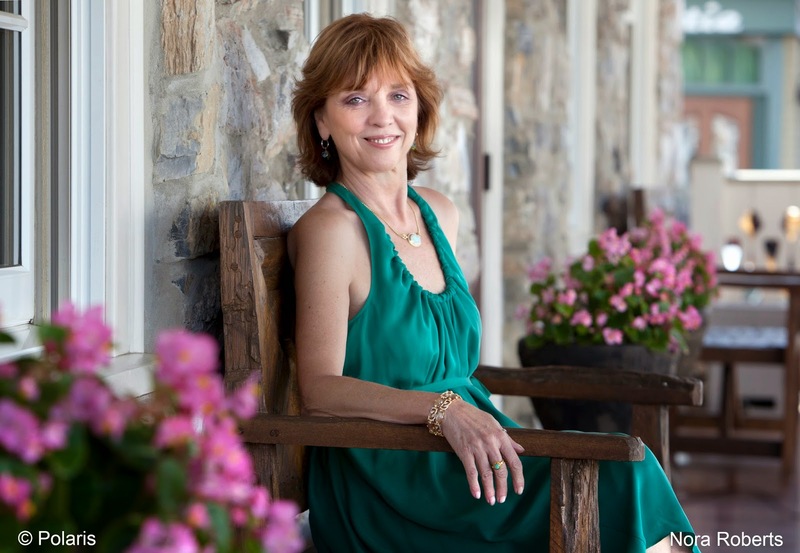 Nora Roberts is the number-one New York Times–bestselling author of more than 200 novels, including The Collector, Whiskey Beach, The Witness, and many more. She is also the author of the bestselling futuristic suspense series written under the pen name J. D. Robb. There are more than 400 million copies of her books in print.